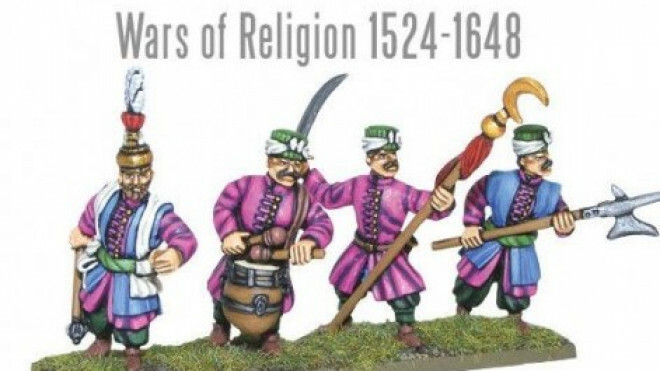 Warlord Games continue to add to their Pike & Shotte Wars Of Religion selection as they bring the Command Element of their Mounted Gendarmes to the tabletop. 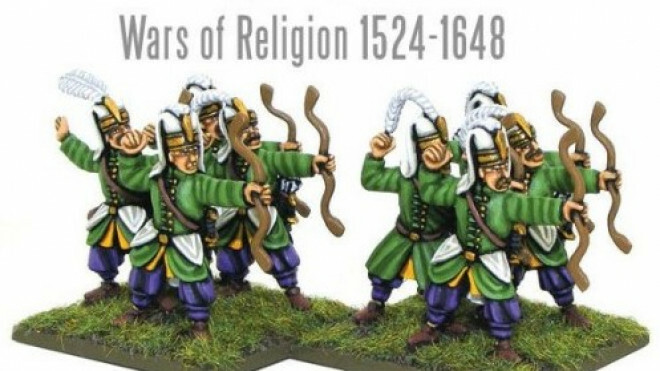 Warlord Games keep your Pike & Shotte forces growing with some new releases. 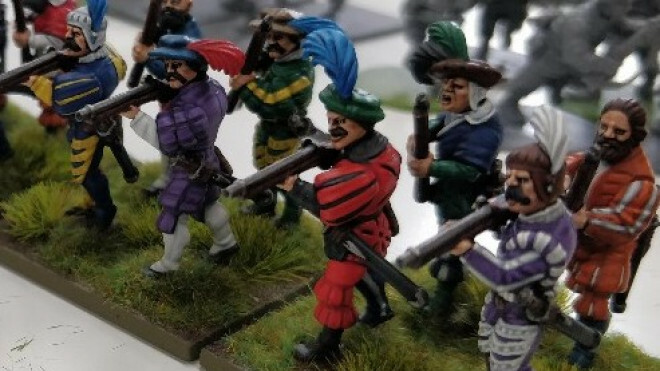 Warlord Games have announced that they will soon be releasing a set of 28mm plastic Landsknecht Missile Troops to support your 16th century lines. 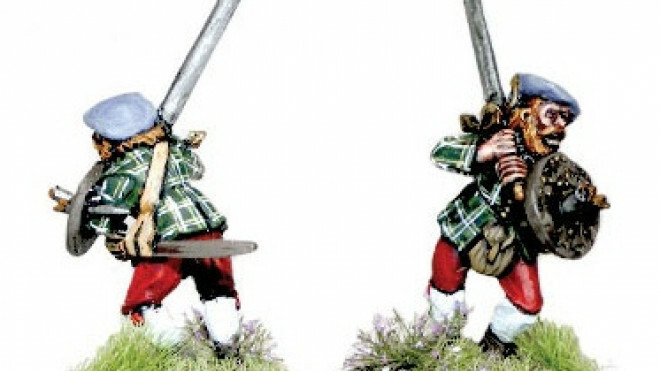 Warlord have provided us with a quick glimpse of some new minis marching their way into Pike & Shotte. 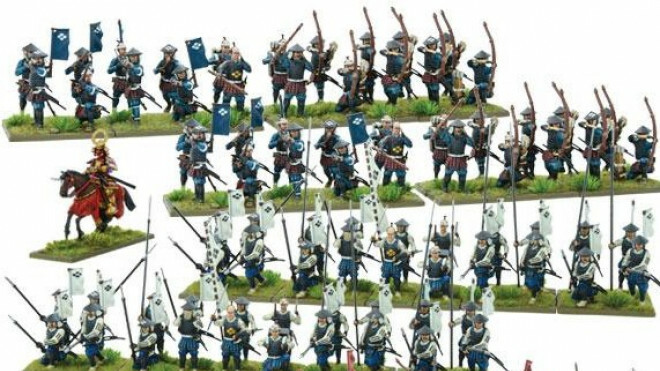 Warlord have a new Pike & Shotte army up for pre-order, a force of samurai ready to take to the field. 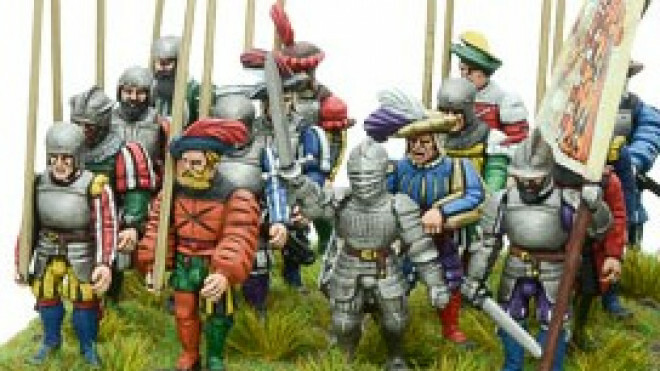 We saw previews of these a couple of weeks ago but we now have new plastic Landsknecht Soldiers massing from Warlord Games, ready to aid your armies in Pike & Shotte. 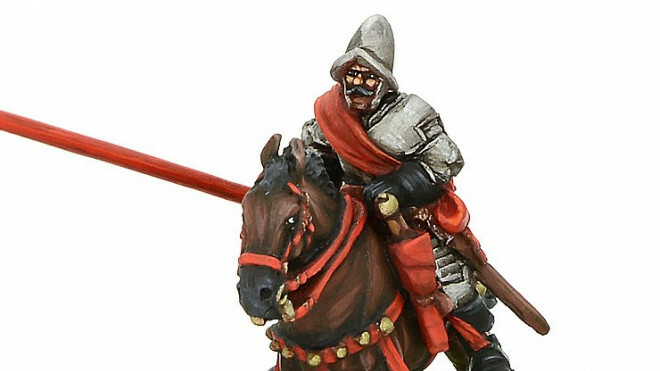 Warlord Games has been previewing a few of the upcoming models for their multitude of ranges and one of them was for these new Landsknecht Pikemen for Pike & Shotte. 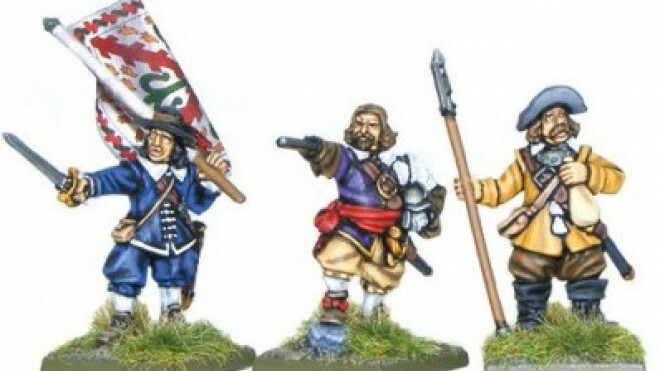 Working alongside the fine folks at Sarissa Precision, Warlord Games has put together a number of different terrain collections for building up an English Civil War tabletop in Pike & Shotte. 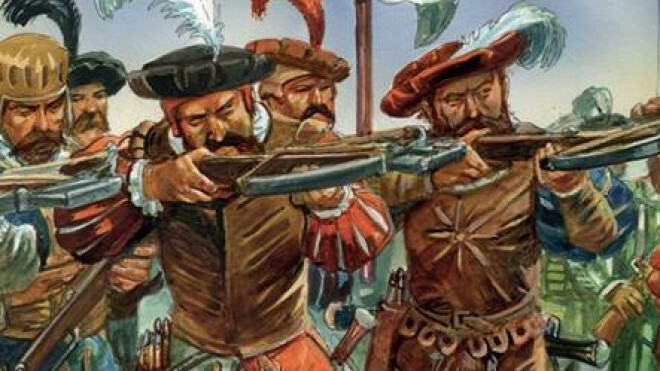 Warlord Games have another Pike & Shotte supplement in the works with To Kill A King on the horizon allowing you play out the events of the bloody English Civil War on the tabletop. 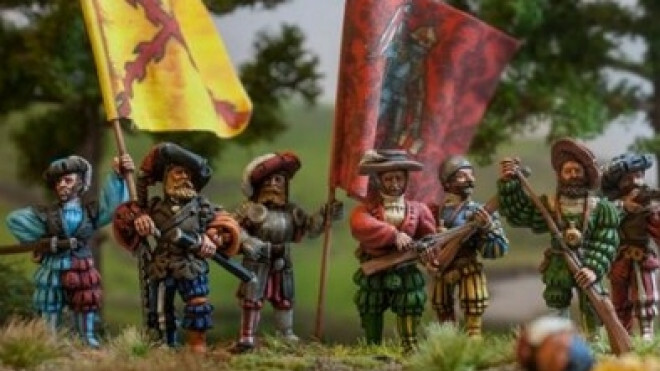 Warlord Games have added some more diorama and narrative building miniatures to their collection for use in Pike & Shotte. Here we have the Before The Battle sets allowing you to set up camp before the storm breaks. 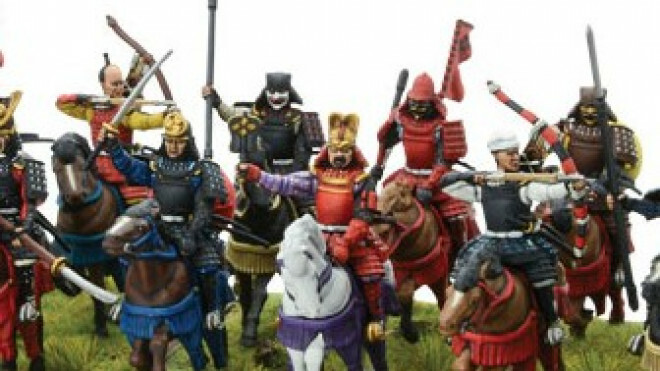 Warlord Games is having a big summer starter special. I think the heat is melting their brains. 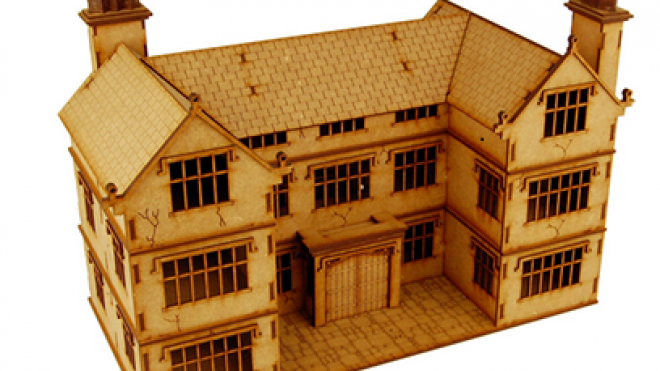 Warlord has the new English Timber line of terrain from Sarissa Precision in their store right now. 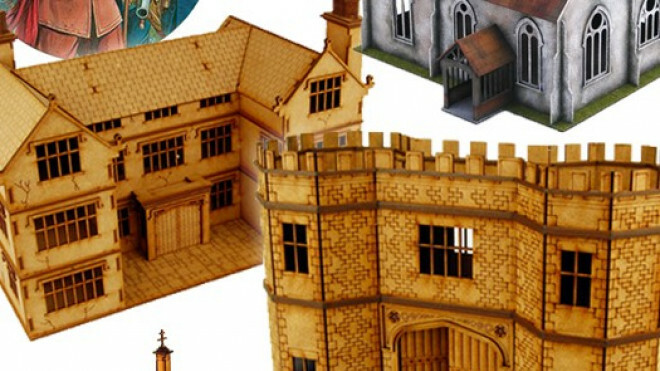 This line offers a wonderful range of buildings to use in all sorts of games including: Black Powder, Pike & Shotte and even Bolt Action! 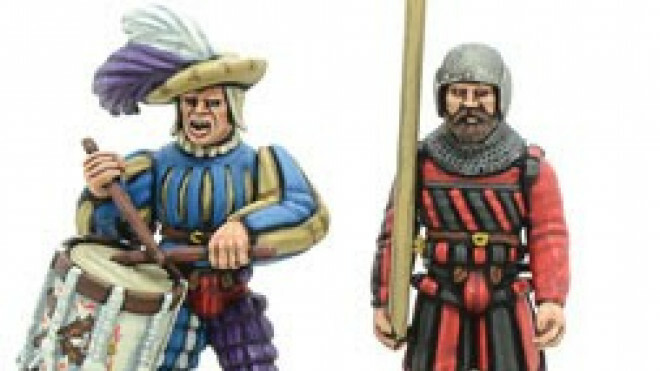 Warlord Games has 3 new sets for Pike & Shotte ready to storm into battle for you. 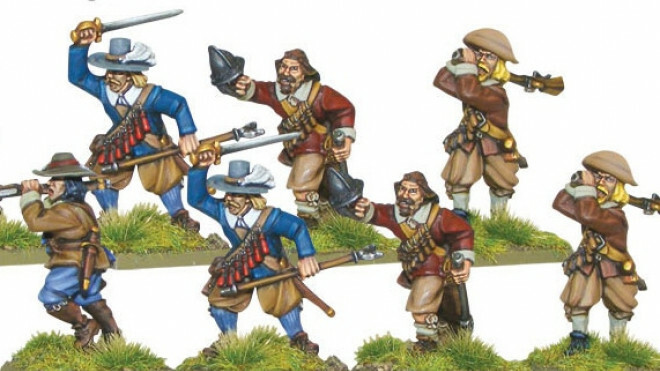 The Command Group, and 2 Veteran Musketeer sets will bring the skill and tenacity you need into your battles. Take a trip back in time when firearms were just becoming a more common place in warfare in Europe and the pike was still a mighty weapon. 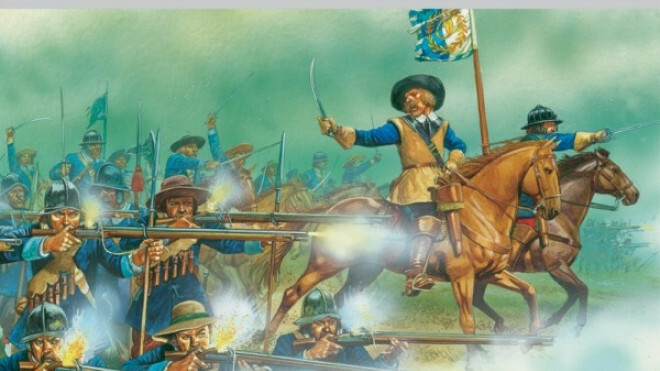 Fly your colours and signal the cannons to fire as you rush forward under the boom of artillery with Musketeers looking to breach your lines. Pike & Shotte sounds so cool doesn't it!? 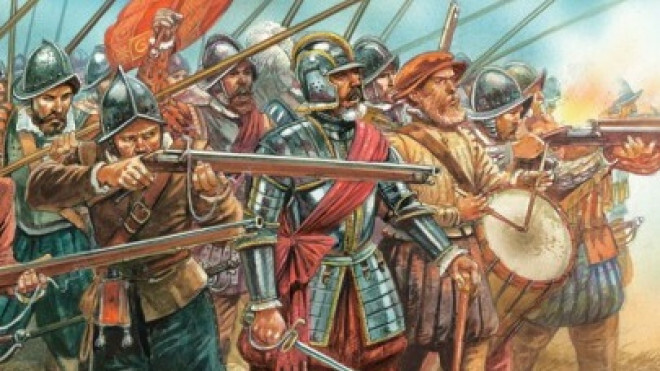 Does fighting in The Thirty Year war sound like an appealing prospect to you? 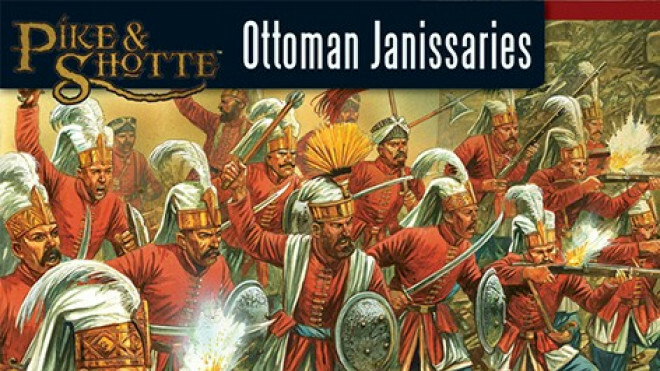 Check out the newest supplement coming your way from Warlord Games for Pike & Shotte. 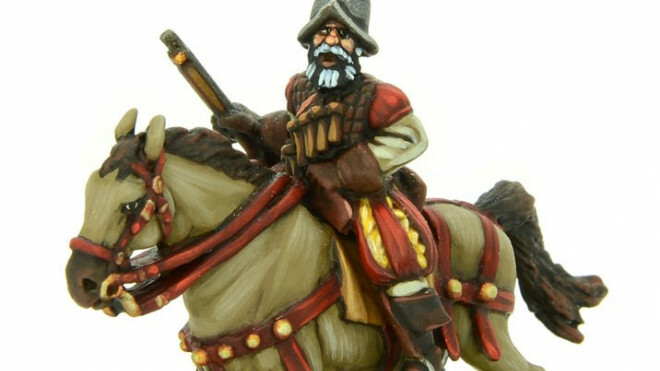 Warlord Games are continuing to put out previews as part of their own advent calender celebration, the latest of which shows off a some more miniatures which are in the works for Pike and Shotte's Wars of Religion; riders of the mounted arquebusiers and gendarmes. 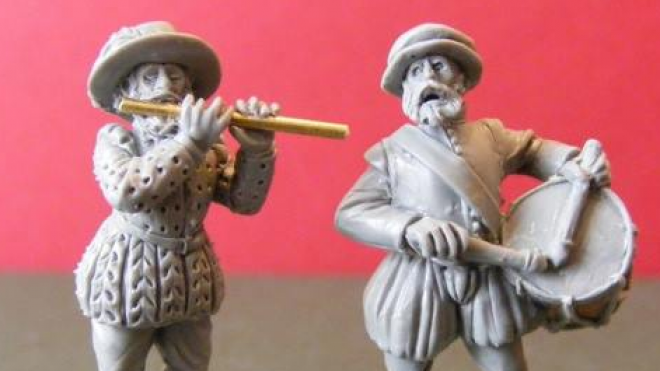 Warlord Games are working on expanding the Wars of Religion miniatures range, starting with a pair of musicians. 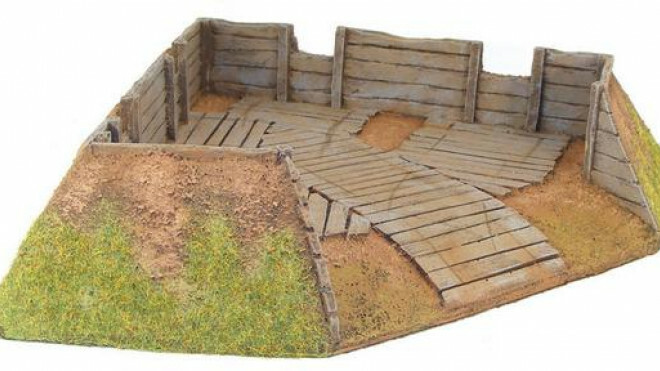 Warlord Games picks up the Pro Gloria line that would be perfect for their Pike & Shotte range. 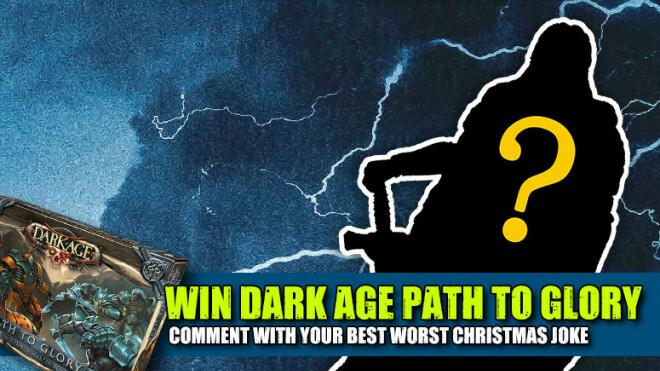 Do you play this rules set from Warlord and do you use the Pro Gloria line? 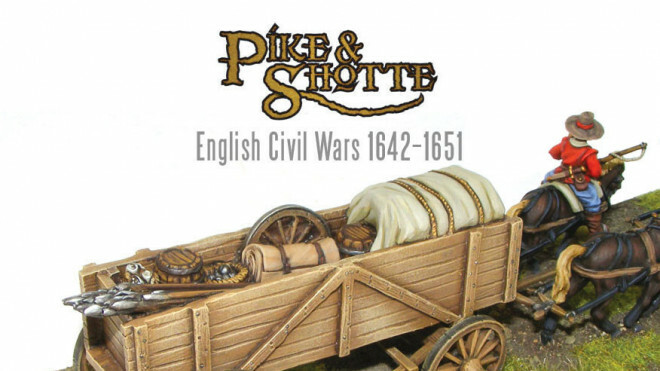 Warlord Games have a new release for the game of Pike & Shotte, letting you load up your army's gear into this Baggage Wagon. 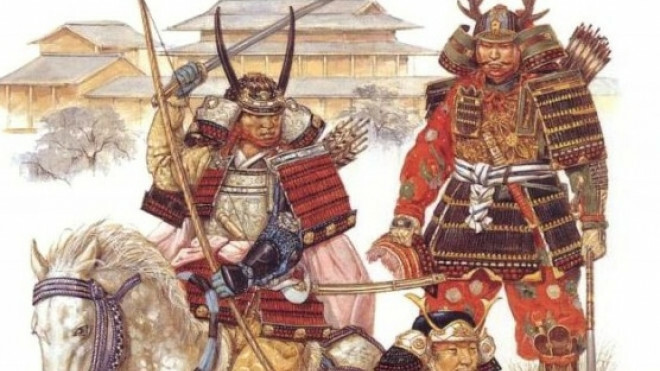 Will you ride into battle alongside the mighty armies of the Samurai in Pike & Shotte? 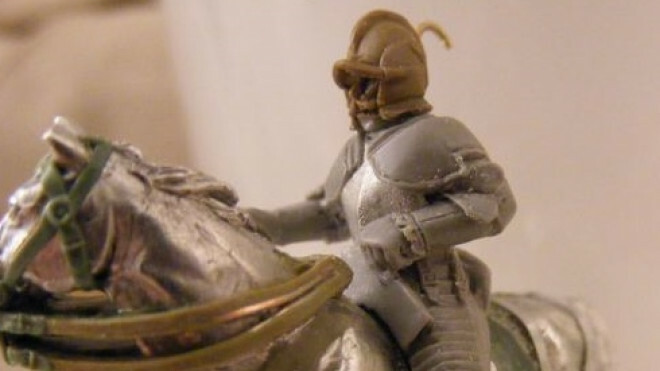 Pike & Shotte have a Horse Holder ready to keep your Dragoons' rides in check. 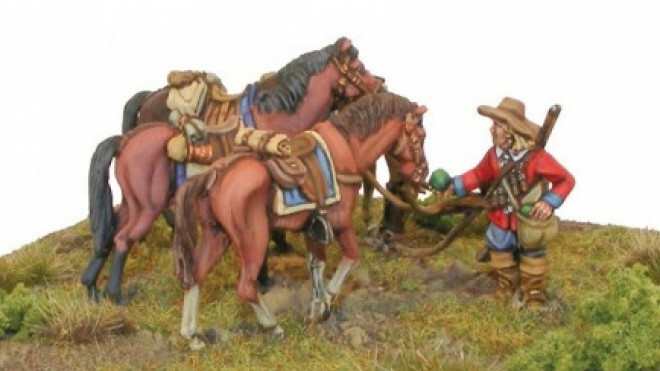 See what you think of this little diorama piece. 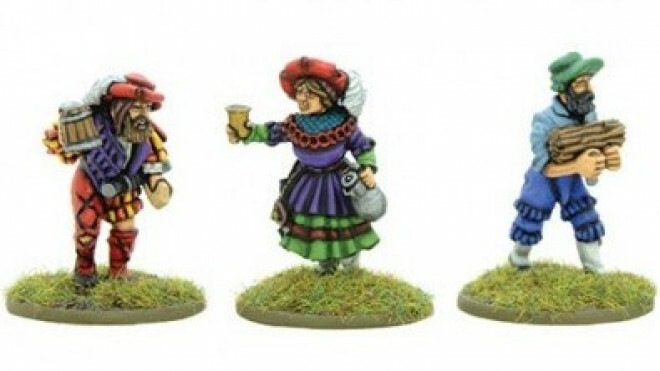 See if you can smell out some Witches with the Halloween special edition pack from Warlord Games. Will you be hunting the enemy or trying to bring down this duo? 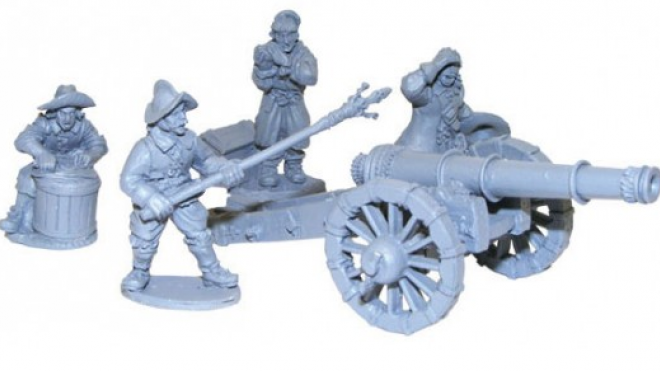 Warlord Games & Arsenal Miniatures Team Up! 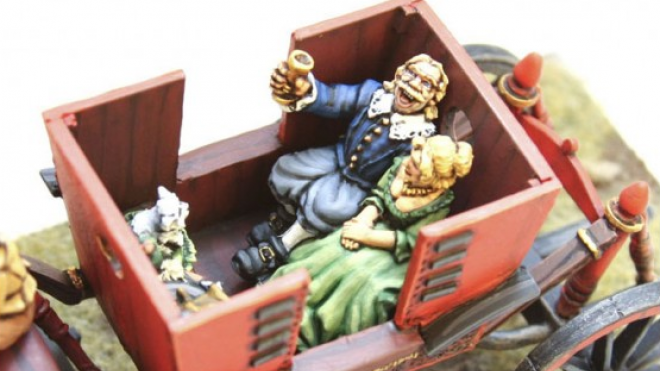 See what you think of this new partnership between Warlord Games and Arsenal Miniatures. 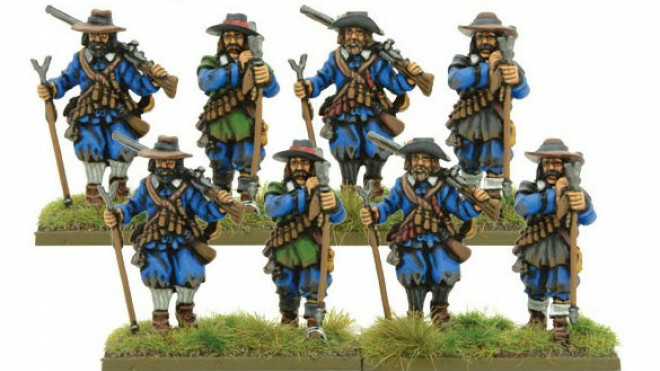 Are you looking to recreate the iconic battles of the English Civil War, but lack the appropriate terrain? 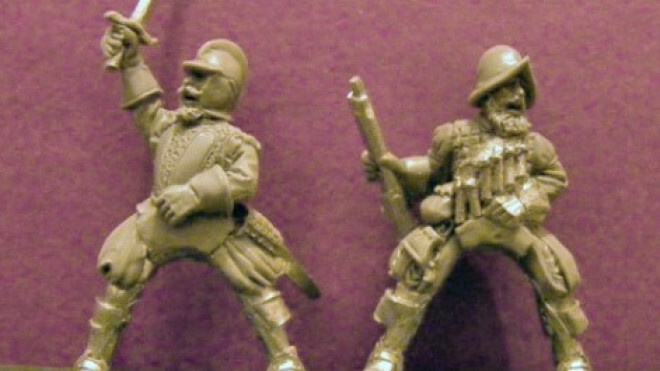 Well fear not as Warlord Games have revamped their Pike and Shotte Battle-Ready Gun Bastion! Free Model Just in Time for Christmas! 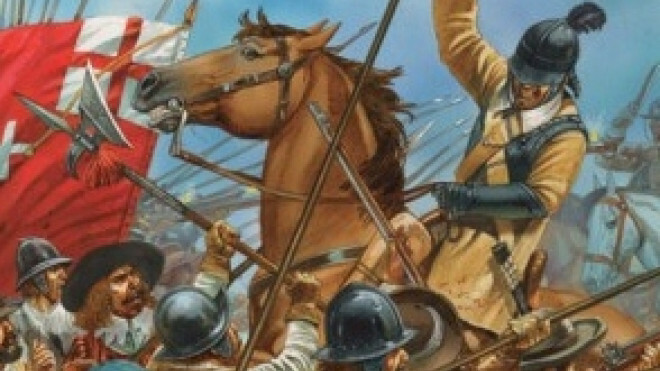 Pike & Shotte hears the ring of cannon fire and the coming of an Irish Champion. 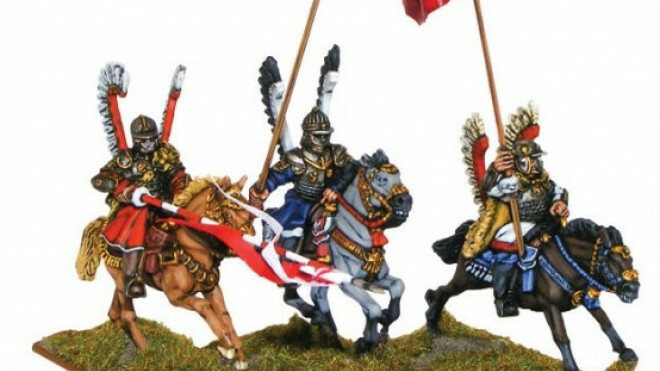 Pike & Shotte welcomes the deadly and flamboyant Polish Winged Hussars to the battlefield. 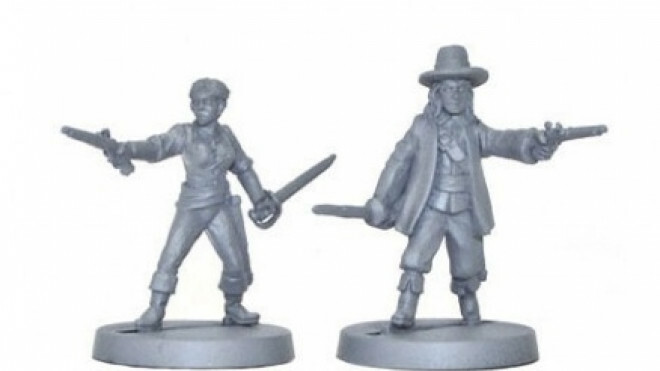 Pike & Shotte gets the starter set treatment, For King & Country! 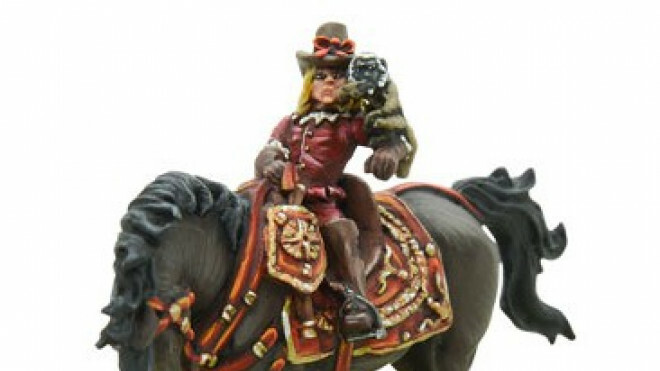 Warlord have a new piece of truly stylish transport for the generals of the Thirty Years War and the English Civil War. 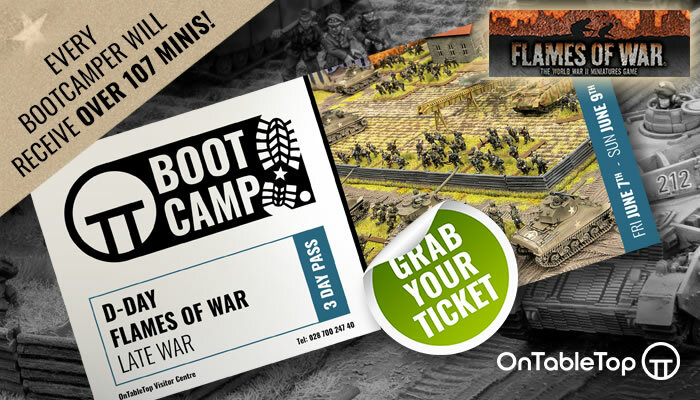 The Cardnial steps out of infamous history and rules with an iron fist on the battlefields of France with Warlord Games. 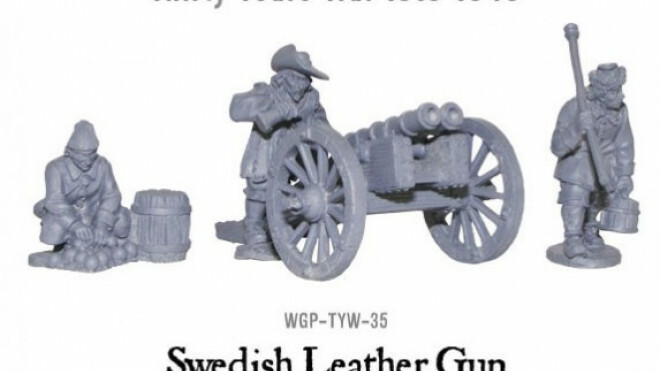 Check Out Warlord’s Mighty Cannon! 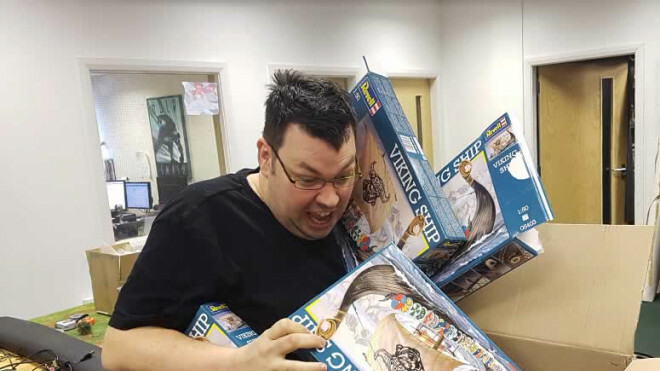 Warlord have wheeled out a new menacing weapon of mass destruction to bring to bear upon the enemy forces in games of Pike and Shotte. Cover your ears less you be deafened by the boom of the Demi-Culverin Cannon. 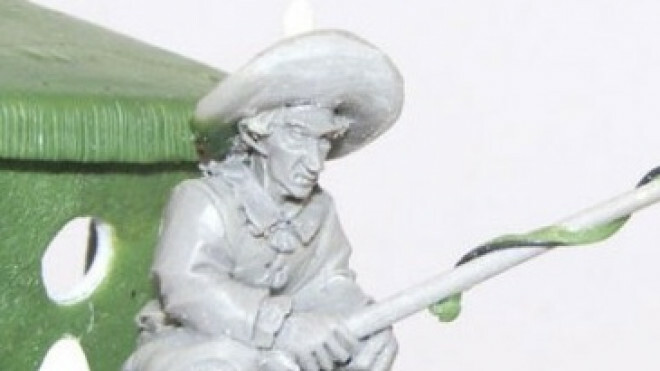 Warlord have previewed some pics of their new civil war era Coach for Pike and Shotte. 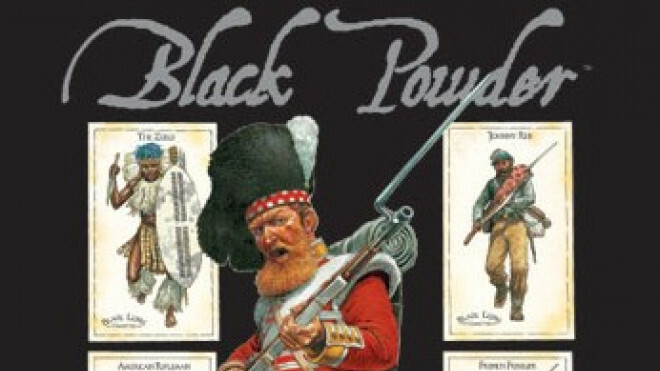 Warren meets three of the most influential figures in tabletop gaming as they discuss the new games from Warlord... Bolt Action and Pike & Shotte. 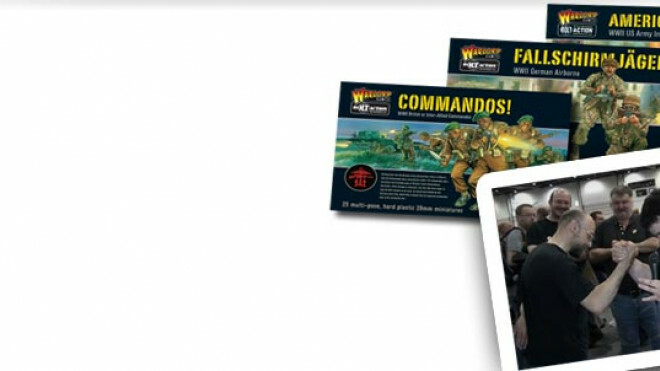 Watch for a chance to WIN Bolt Action Boxes!